Picking a domain name is very important. It requires a lot of thought and consideration. Remember, that this is a name that most of your company’s customers are going to enter into their devices to either look up services, location, or just information about your company in general. This name is just as important as your company name. Your domain is your identity on the web. MyCity Social’s experts are here for you. We are the best SEO Company Miami. You want to make sure you choose a domain name that not only fits your business but is also easy to promote. Our SEO Company Miami has provided the necessary tips to consider when choosing the right domain name for you. This is critical to your company’s online success. If you use slang or words with multiple spelling, it will be harder for your customers to find. If your domain is complicated and lengthy, you risk customers misspelling it often. You need to keep it short. It is good to include keywords that describe your business and the services you offer. If you have a local business, consider using the town or state in the name to make it easier for local customers to find and remember. Numbers and hyphens are your enemies. They are often misunderstood. Users will not know if you meant to use the numeral or if you have the number spelled out. Also, many will forget the use of the dash entirely. If you feel it necessary to include either, it is good practice to register the different variations. There are millions of domains out there in the world of the internet. You need one that leaves an impression. What sets your business apart from all the others. You need to make sure the name you choose is not trademarked, copyrighted, or being used by another company. If you use a name that is already taken, you may wind up in a huge legal mess that can cost a fortune. These are suffixes of a website. Examples of this include .com, .net, .org. These can have specific uses, so make sure you have one that is appropriate for your type of business. For safety, it is good to purchase various domain extensions. This is so you can cover those individuals who may spell the domain wrong in their browsers. It also prevents competitors from registering other versions and ensures your customers are directed to your website, no matter what. These names sell quickly. Remember there are over millions of names out there and this number is not stopping any time soon. Think of the name of your domain as the first impression of your business. That is basically what it is, especially for new customers who find your business online. The URL you create is the first thing your visitors will see. A good name can make a positive and lasting impression, while a bad one can leave users clicking on the link provided by Google. 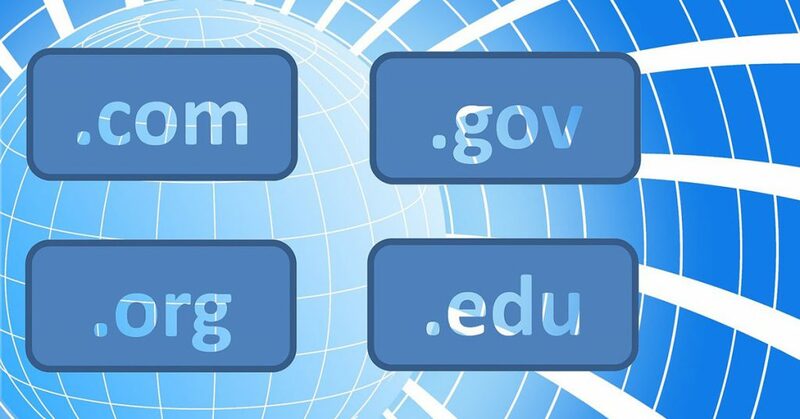 At MyCity Social we want to ensure that you find the perfect domain name to represent your company. Remember this is an important decision and should require a lot of thought. We are here to help assist with that decision. Call our Miami office today and we will make sure you get a name you won’t regret. We are the best SEO Company Miami.